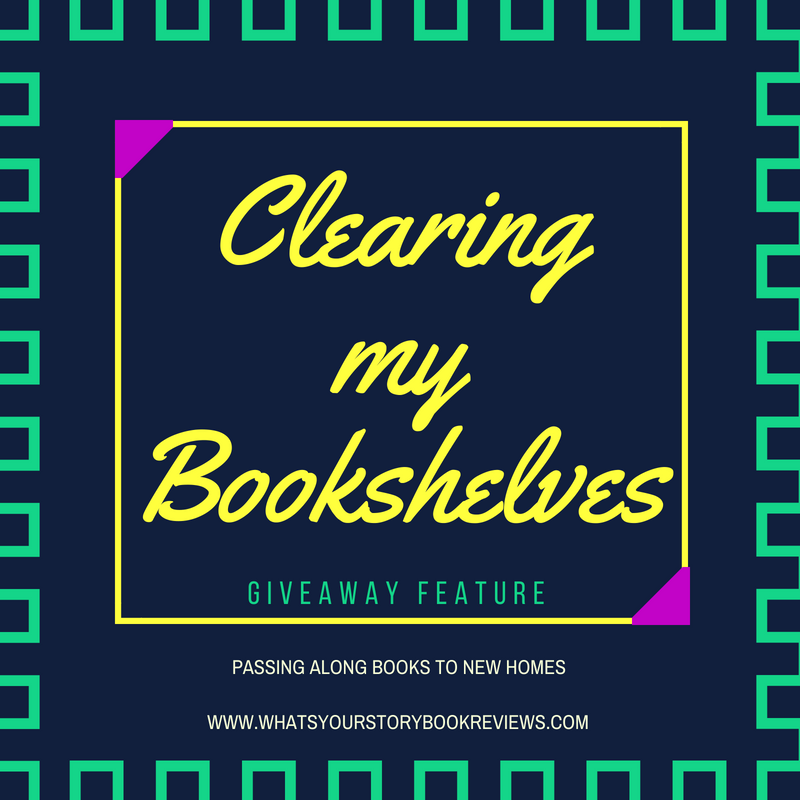 Today, I'm giving away not one, but TWO books! 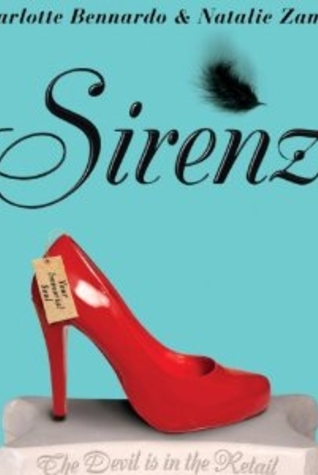 One lucky winner will have a chance to win Sirenz and it's sequel Sirenz Back in Fashion. Bickering frenemies Meg and Shar are doing some serious damage at a midnight sample sale when the fashionistas find themselves arguing over a pair of shoes - with fatal consequences. One innocent bystander later, the girls are suddenly at the mercy of Hades, Lord of the Underworld himself. 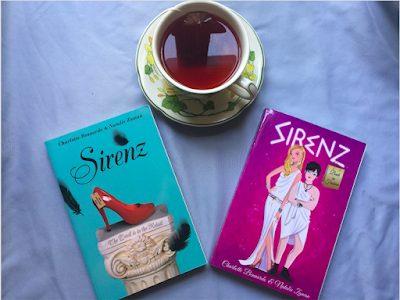 To make them atone for what they've done, Hades forces the teens to become special-assignment Sirens, luring to the Underworld an individual whose unholy contract is up. It’s Hell on heels—again! 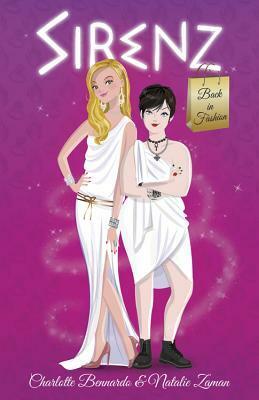 When Shar tries on a Tiffany’s diamond ring from Hades, the annoyingly hot Lord of the Underworld, it activates an obscure contractual clause that puts Shar and former-frenemy-turned-friend Meg in Hades’ service once more. Shar is whisked away to prepare a ball, while Meg is sent to help a spoiled rich girl. Just when it appears the girls will be doomed to serve Hades for eternity, two gorgeous demigods show up. But can the girls finally ditch Hades forever? 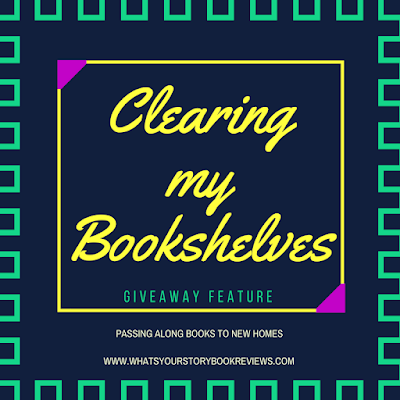 Giveaway is US only! Must be 18 or older to enter.